Start taking classes at Bend and Zen Hot Yoga and other studios! Your Best Yoga! It’s that simple. They aim to provide all students that enter their yoga studio a world-class experience in beautifully designed spaces. Their knowledgeable yoga instructors and yoga staff are dedicated to creating a welcoming atmosphere to all. It is their mission to help you experience Your Best Yoga! Their diverse yoga class offerings, from traditional hot yoga (Hot 26) to their dynamic Vinyasa style classes, provide students the unique opportunity for a one-stop-shop yoga experience. You won't need anything else to satisfy your hot yoga needs! Don't forget your mat, large towel to make sure you don't slip and your water bottle. If you forget any of these items, no worries! You are more than welcome to borrow from them! You don’t need to buy expensive outfits to be a yogi, but you do need form-fitting clothing that won’t interfere with the yoga. Those baggy shorts and t-shirts you use for running aren’t going to cut it! Leggings and tight shorts are both good options. 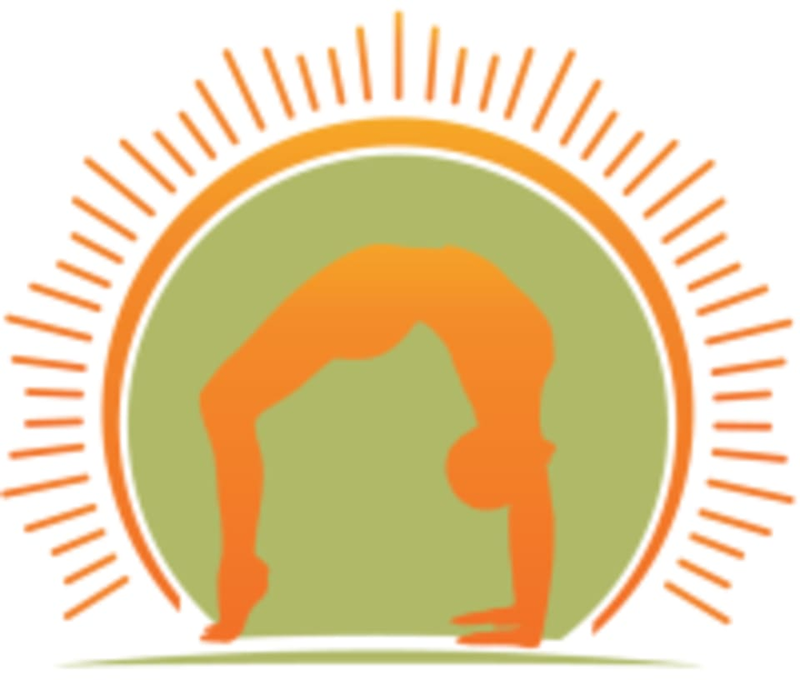 Bend and Zen Hot Yoga is located in Westport Village at 1301 Herr Lane, Ste. 187, Louisville, KY 40222. Easy to follow class, worked up a sweat! I really enjoy Chelsey’s class. Great class for beginners. It goes through a comparison of both styles of yoga offered at the business! Amazing class! Friday flow is always a great way to end your week. I used to cheer competitively in high school and now currently go to the gym 3-5 times a week for weightlifting. I needed something to do in between workouts for recovery and decided to try hot yoga. Best decision i ever made! The class is easy to catch on for beginners. I was pretty sore from a leg day but the heat, breathing and stretching made more sore legs completely unnoticeable to me. Overall it was a great experience and I’m now going to include atleast one class a week into my fitness routine! Really great class, I did feel a divide between the beginners and experienced yogis. It was a bit uncomfortable! I have been to a hot 26 class before at Bend and zen and did not feel this way. Monica is a very experienced Bikram yoga instructor!